Star Wars Legend: Dawn of the Jedi, Into the Void Audiobook is set in the earliest days of the Jedi Order, beginning in 36,453 BBY (Before the Battle of Yavin) and takes Star Wars back to its roots. 1 What is the Star Wars: Dawn of the Jedi Audiobook? 1.2 Should I listen to Star Wars: Dawn of the Jedi, Into the Void Audiobook? What is the Star Wars: Dawn of the Jedi Audiobook? 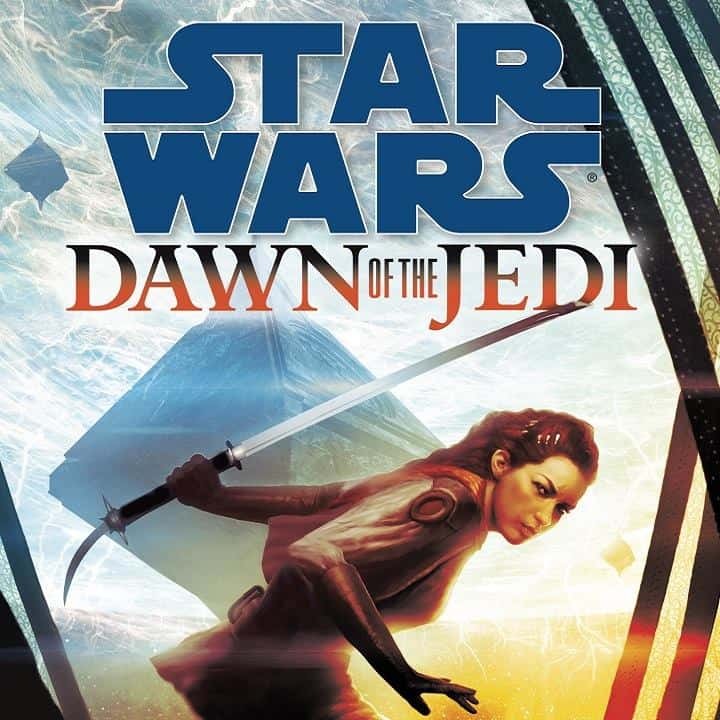 Star Wars: Dawn of the Jedi, Into the Void Audiobook is an American audiobook series set in the Star Wars universe.It is set in the earliest days of the Jedi Order, beginning in 36,453 BBY (Before the Battle of Yavin) and takes Star Wars back to its roots. As the title says, it’s the origin story to the Jedi, the beginning of our favorite protectors of the universe, users of the force (and lightsabers! ), and purveyors of piety. In a story filled with adventure, intrigue, and great quotes, there’s a lot to like in this book. 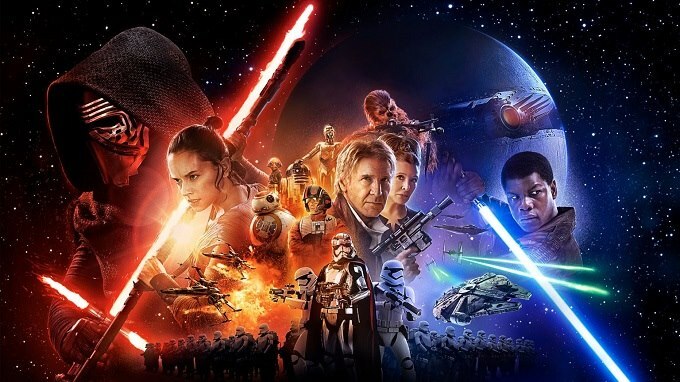 Tim Lebbon dives into his very first Star Wars Audiobook story with a great deal of success. He manages to spin a tale that feels like Star Wars, but also feels different from other stories that have been told before. On the planet Tython, the ancient Je’daii order was founded. 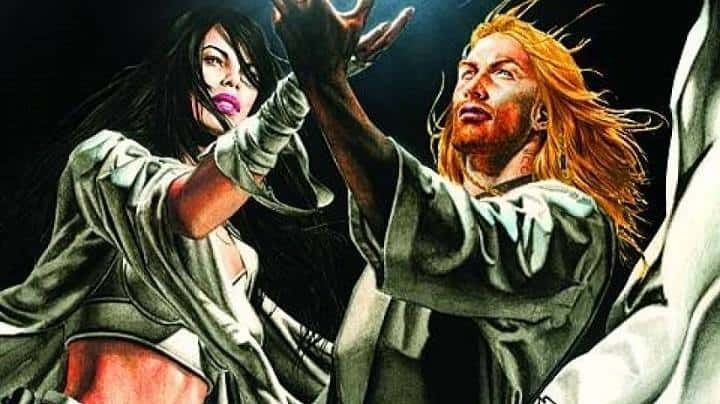 And at the feet of its wise Masters, Lanoree Brock learned the mysteries and methods of the Force – and found her calling as one of its most powerful disciples. But as strongly as the Force flowed within Lanoree and her parents, it remained absent in her brother, who grew to despise and shun the Je’daii, and whose training in its ancient ways ended in tragedy. Now, from her solitary life as a Ranger keeping order across the galaxy, Lanoree has been summoned by the Je’daii Council on a matter of utmost urgency. The leader of a fanatical cult, obsessed with traveling beyond the reaches of known space, is bent on opening a cosmic gateway using dreaded dark matter as the key – risking a cataclysmic reaction that will consume the entire star system. But more shocking to Lanoree than even the prospect of total galactic annihilation is the decision of her Je’daii Masters to task her with the mission of preventing it. Until a staggering revelation makes clear why she was chosen: The brilliant, dangerous madman she must track down and stop at any cost is the brother whose death she has long grieved – and whose life she must now fear. Should I listen to Star Wars: Dawn of the Jedi, Into the Void Audiobook? Like other Star Wars audiobooks, Into the Void Audiobook is filled with suspenseful music and every type of sound effect they can possibly fit in. While there is some threat of system-wide destruction, the point is never pushed to being ridiculous. The characters feel believable and provoke interest. The attention to the characters never takes away from the plot. There’s also a remarkable balance between world building, plot and character development, and action. When it comes down to it, Dawn of the Jedi: Into the Void Audiobook is just great storytelling. Like a movie in your head, I can’t recommend Star Wars audiobooks enough. And January LaVoy does an excellent job bringing Lanoree and every other character to life.